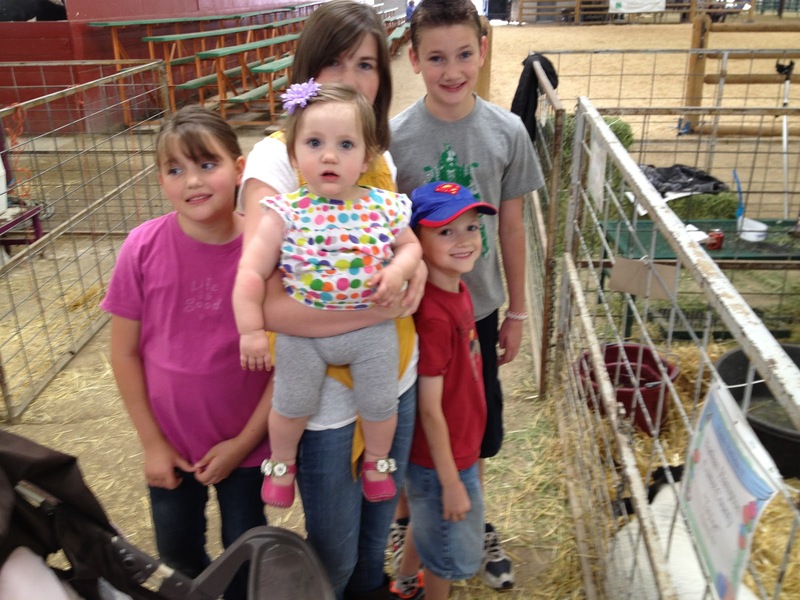 Every September the Easter Idaho State Fair rolls around, and it is a tradition in our home for Dad to take the kids. It’s as easy as that…it’s tradition. 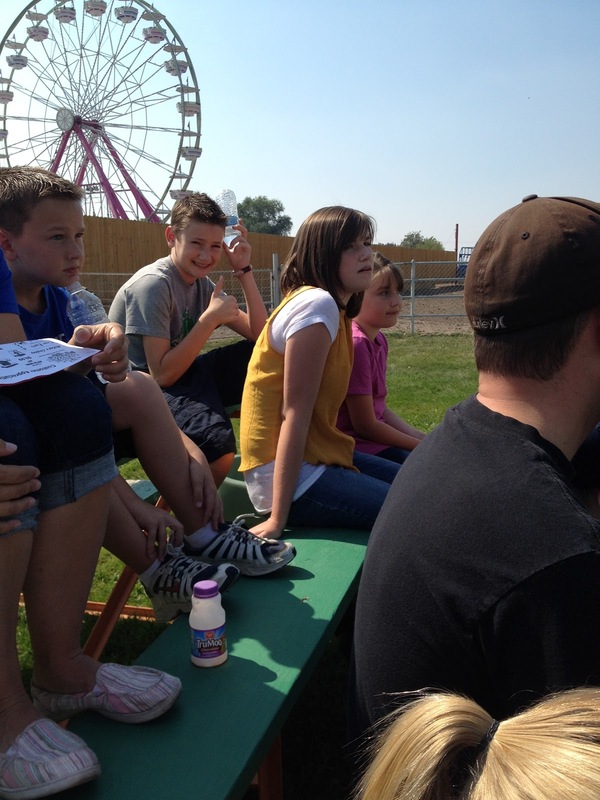 What a beautiful day in Idaho for attending the fair. Babups seems to be enjoying the show. 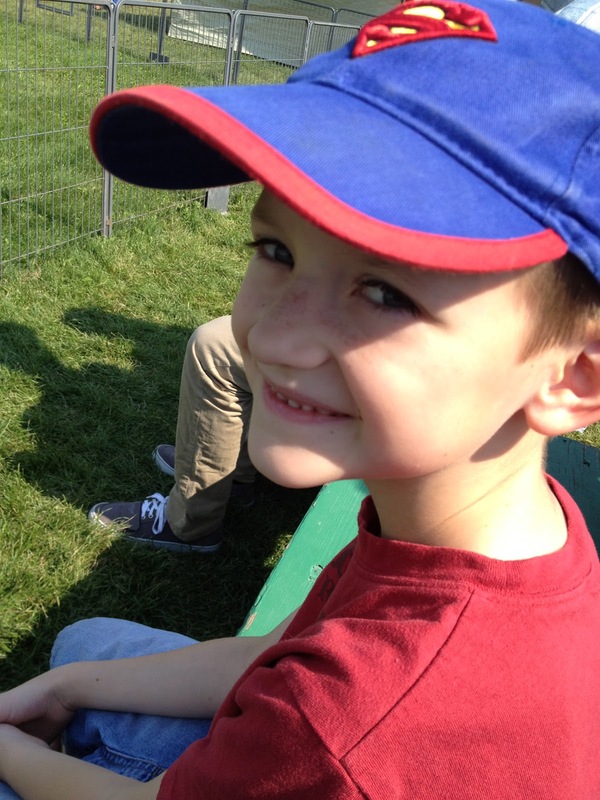 This was JuBean’s first Fair experience. 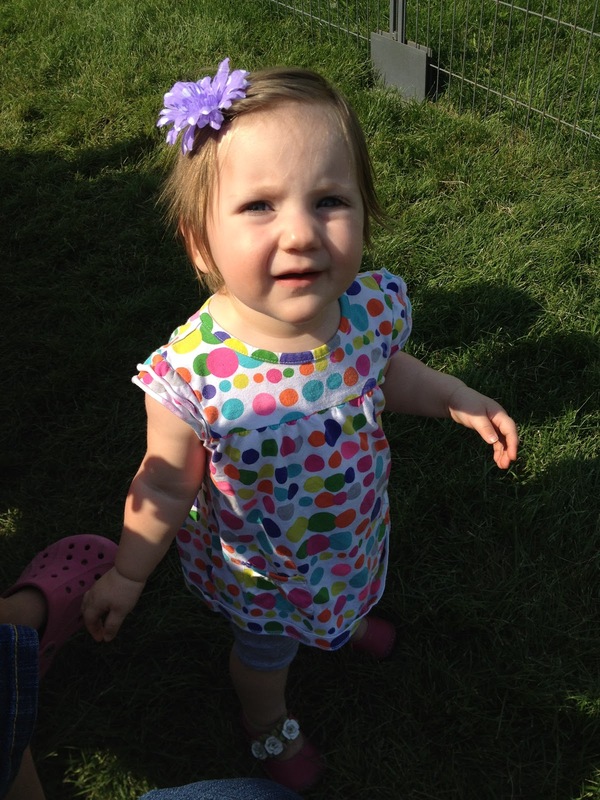 She loved all the animals and getting pushed around in a stroller.